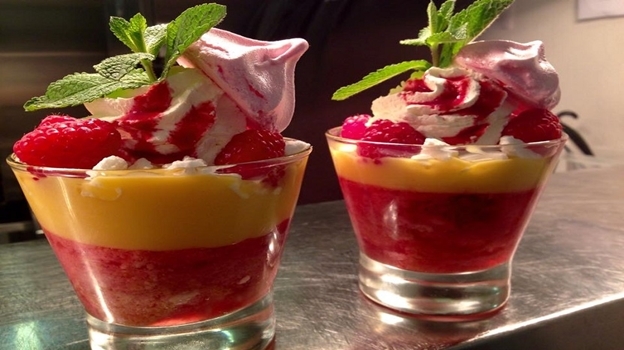 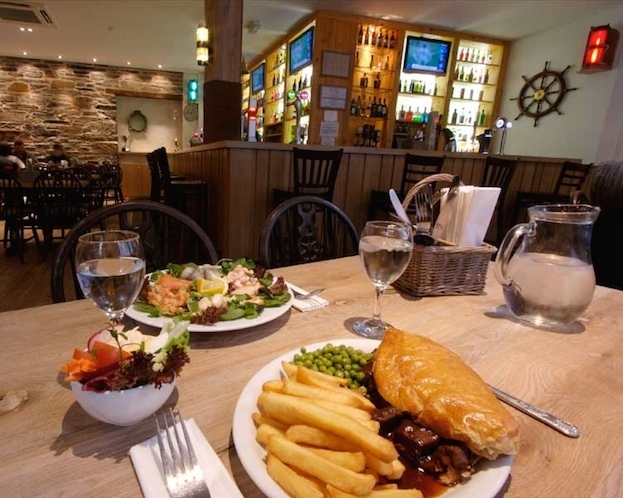 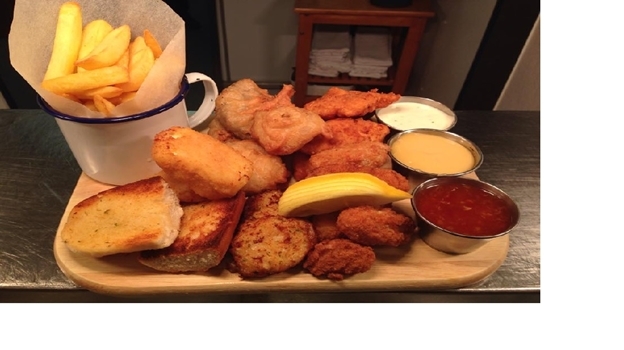 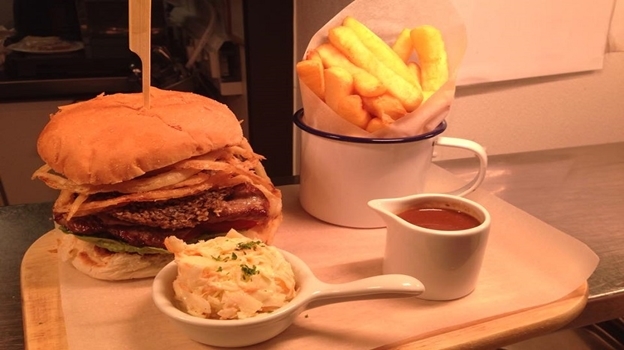 The award winning Skippers bar is a traditional pub with an informal setting serving quality food, drinks, music, pool, darts, sport on 5 TV screens and entertainment. 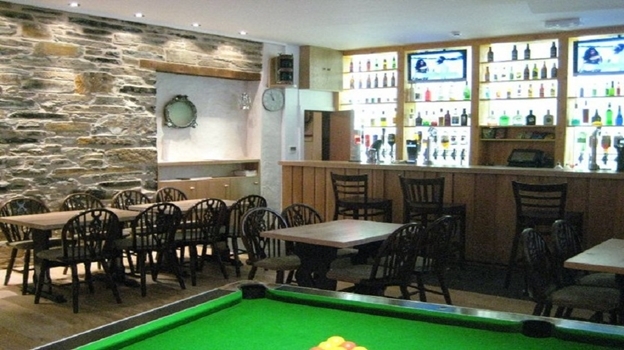 Skippers Bar is a traditional pub on the harbour front, in the centre of Kirkwall. 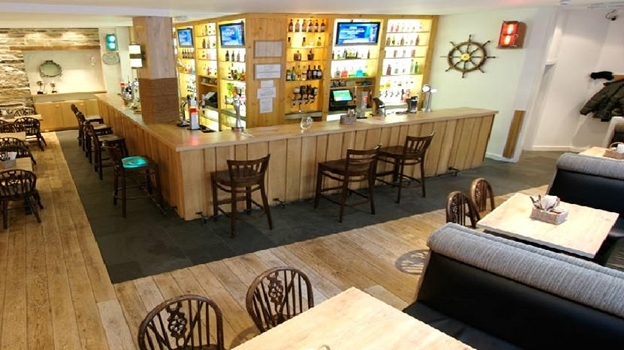 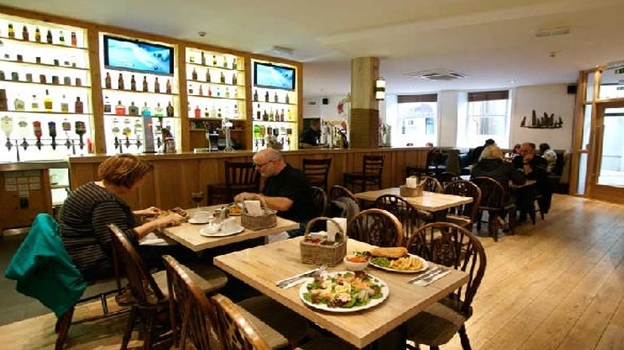 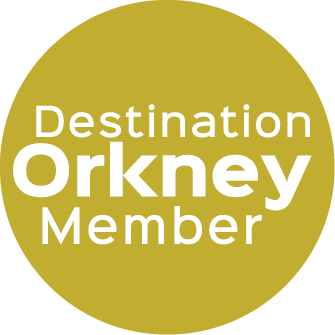 The welcoming atmosphere makes it the perfect place to meet friends, relax and enjoy the informal surroundings, whilst sampling the extensive range of food, drinks, wine and Cocktails. 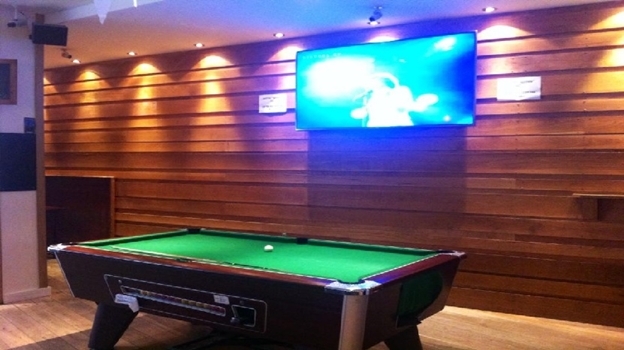 Live sports shown across 5 screes as well as a pool table, darts board and interactive jukebox.